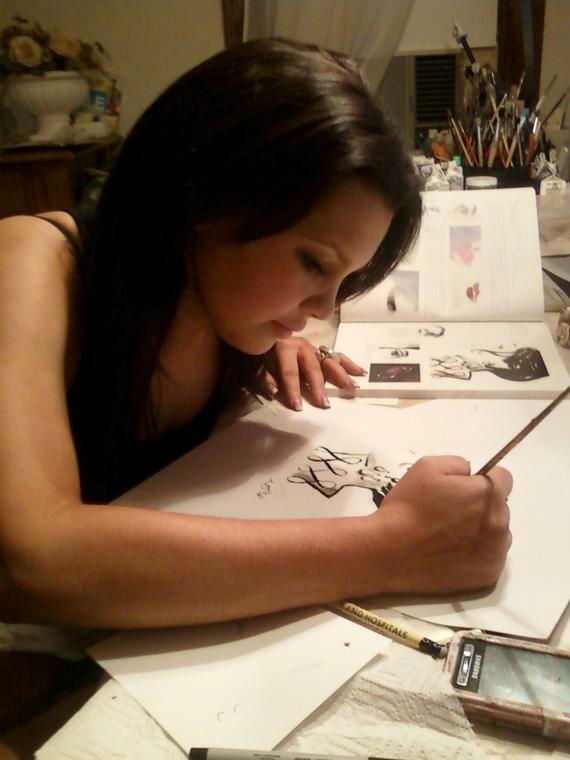 We cater to kids and adults of all ages, giving them a great personalized experience through art. Learning art history, how to paint, draw, fashion design, create pottery and mosaics are our specialties. You’ll be able to work with mediums such as watercolors, acrylic, pastels, charcoals etc. We create masterpieces. The Artsy Palette brings out the artist in you. Customers are often surprised to see how easy our instructional program is. They truly create one of a kind pieces of art fit to hang in the most famous museums in the world. "I don't say everything, but I paint everything." 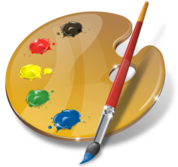 The Artsy Palette art education curriculum was developed by Patricia Darden (Art Teacher) and exceeds the National Standards for Visual Arts Education. Each art class offers a unique educational experience. Each child’s art is as special as he or she is! Each of our art classes is small in size, providing an environment for The Artsy Palette teacher to work with each child, answer questions, demonstrate techniques and encourage exploration. 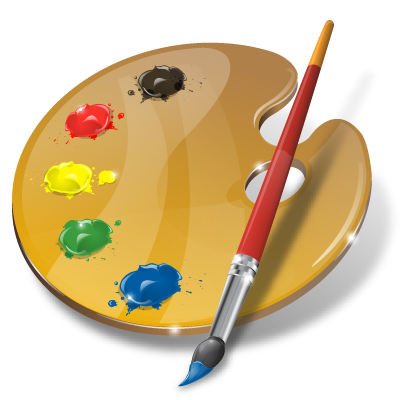 The Artsy Palette art classes are designed for children of all abilities. Many of our students find a new interest in exploring their own creativity. In our art classes, children paint, draw, sculpt, design, imagine, sketch and explore using a wide variety of artist materials and techniques, all in an atmosphere of fun and success! 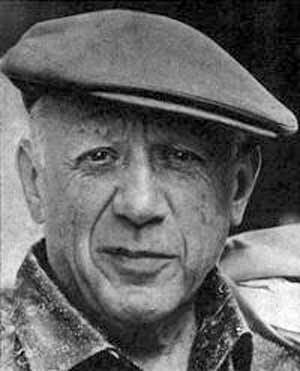 Children can learn so much from the methods, vision, and style of contemporary and classic artists. The Artsy Palette brings to its students a wide range of visual arts learning that reflects the comprehensive nature of our program, as well as our commitment to help inspire children to cultivate creativity. We bring creative art classes to neighboring communities.